World's greatest fountain show in Japan with latest technology. A wonderful show of sound,music, water and light. 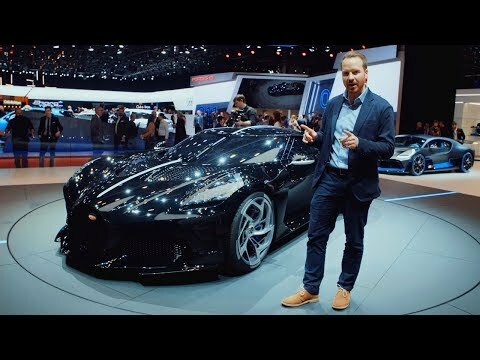 From the £12million Bugatti La Voiture Noire to 300mph Koenigsegg Jesko, Top Gear Magazine's Jack Rix takes us round the supercars and hypercars that matter from the Geneva International Motor Show 2019. The Jewellery Show Catwalk at The Pandora Catwalk Café, showcasing the Jewellery trends for 2010 - Warrior Princess, Animal Exotic, Futuristic, All that Sparkles, Pandora's Box and Punk. New Year Show Concept, Doha,Qatar.Made with Visual Show Director. Joan Rivers and Johnny Carson reminisce about their early careers and she tells hilarious jokes about the Royal Family and Madonna's wedding. Show recorded in 1986. She died on September 4,2014 at the age of 81. LIGHT SHOW: On The Bund in Shanghai,China. Light show on The Bund in Shanghai, China. Check out the newest cooking show! Tommy Little is a nine-year-old chef who is ready to show you his latest recipes!